Friends & Associates invited 26 contemporary Australian designers to reconfigure and exhibit an existing replica design as a way to deconstruct how the design object is valued. Studio Edwards cut a slice from the chair. Taking something way -to add value to Morrison’s original design. The replica is part of contemporary design and is here to stay. We must embrace this. 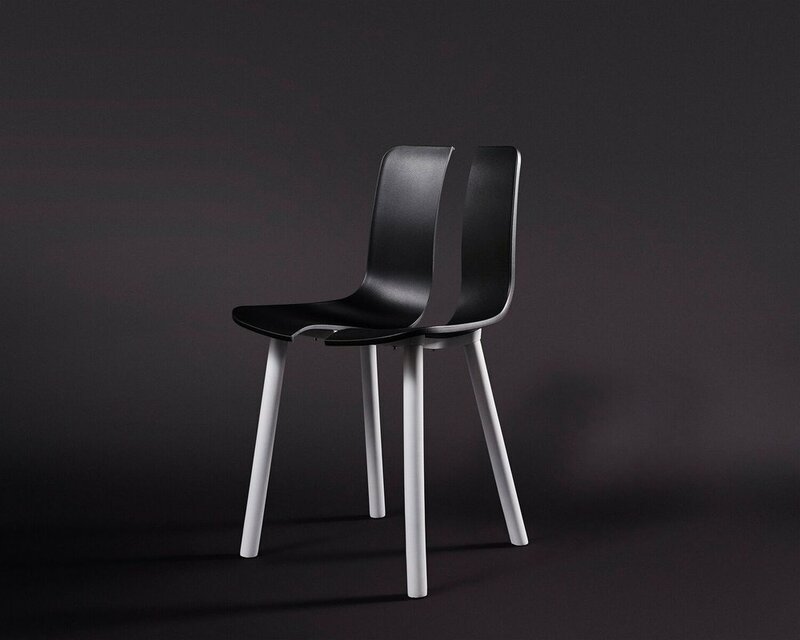 The fake maintains a positive connection to the original HAL chair by Morrison, adding value to the original. There is a place for both. It is in this view that we can start to understand, discuss and evolve contemporary design culture.